Call recording can help your business ensure the best possible customer experience. Good businesses care deeply about each and every interaction they have with their customers. No matter who answers your phones, you should always deliver a clear and concise message. Think of your phone as another entryway into your business. Making sure your calls are answered in a timely, professional manner can make all the difference when it comes to keeping or losing business. That’s why call recording is essential for any business. 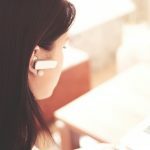 Call recording enables business owners the unique ability to review calls and assure that their message, service and attitude is presented appropriately to their customers. In some states you must assure that all parties are aware that a call recording is in progress. The best strategy here is to play it safe and announce that all calls are going to be recorded for quality and accuracy purposes. For incoming calls this can be done simply with an automatically played message. For outbound calls, you will need to make the other party aware of the recording ahead of time. Listening to calls live can also be incredibly advantageous. Monitoring a call will enable you to take action immediately to correct a problem or gain an overall picture of your call center. Many hosted service providers also feature an ability to join calls while they are in progress, allowing you the flexibility to correct problems fast. 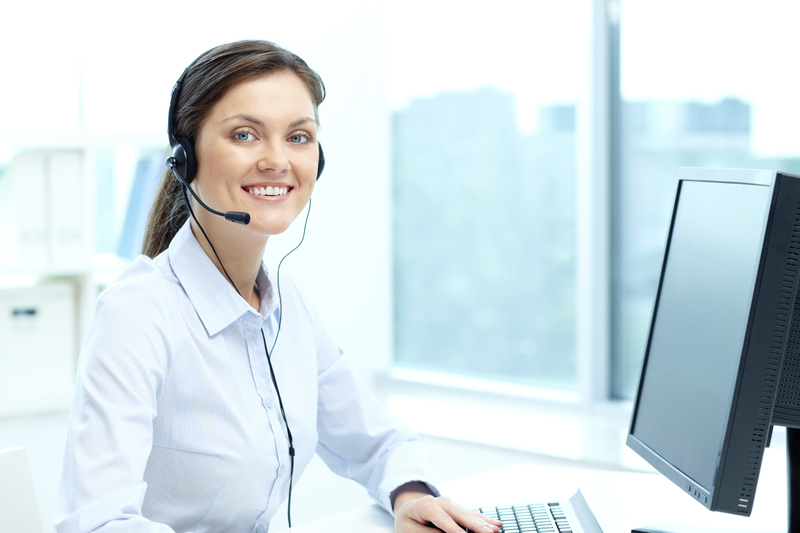 There are a number of strategies you can take for your business to accomplish call recording. A physical recording device can be used in conjunction with a single phone. This is ideal if you only have certain phones that need to be recorded. 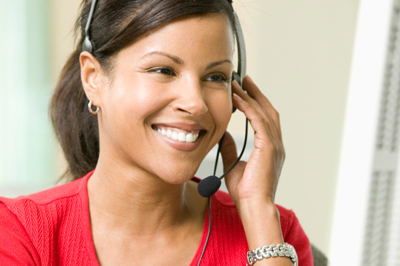 Premier phone systems typically offer call recording services built in, or you can use a hosted phone service. Regardless of how you set up your call recording, your business stands to gain a lot from this ability. Our motto is “All things telecommunications” for a reason–Delta Intellicom has your back when it comes to understanding unified communication and the ins and outs of any phone system. You can contact us with questions, and we’ll help you work towards implementing this technology into your business. Move into the new world of business and take us with you when you do! This entry was posted on Thursday, September 1st, 2016	at 1:24 pm	and is filed under Uncategorized	. You can follow any responses to this entry through the RSS 2.0	feed. You can leave a response, or trackback from your own site.